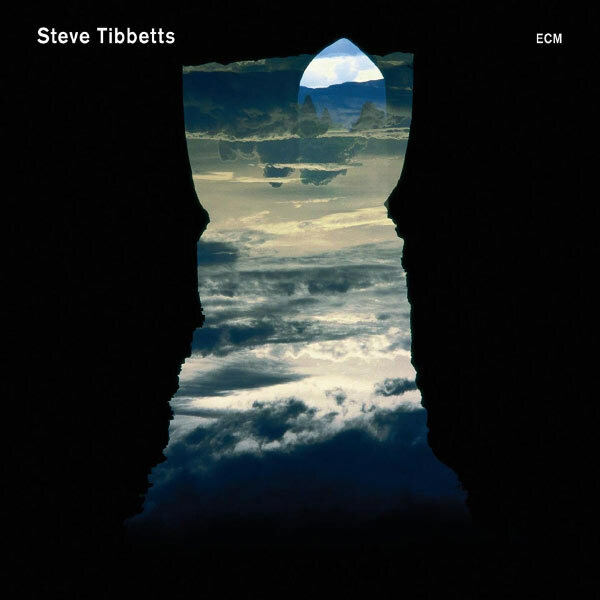 On first listen, one could easily be forgiven for thinking that Natural Causes might be a collection of out-takes from Tibbetts' 1982 album Northern Song, his very first LP for ECM. Indeed, the feeling is very similar, driven by introspective and spacious acoustic improvisations that celebrate fragmentary melodies and intermittent bursts of intensity, where the absence of sound is every bit as important as the elemental fabric of guitar, percussion and kalimba that makes up the dreamy concepts that make up the thirteen titles here. One important difference is that while the earlier album centered on longer pieces, most of what's here could be thought of as vignettes that often barely last over a minute or two (although there are several that stretch out a bit more). His playing style is immediately recognizable, which seems to channel the essence of Hendrix by way of John Fahey, and even in this near-total acoustic setting there are few moments where even a listener familiar only with his electric work wouldn't pick out some of the stylistic quirks that are uniquely his own. Percussionist Marc Anderson, who has been Tibbetts' primary sideman since the late 70s is the only other player here, and even at that his contributions are spare. Those who only know the guitarist’s more recent electric work will be in for a nice surprise.